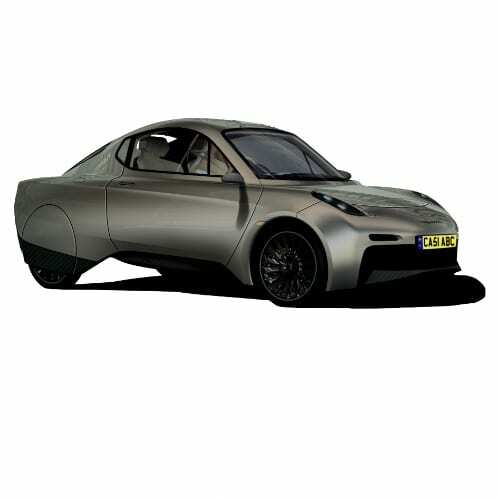 Are you looking to invest in electric vehicles or associated technologies? Or are you an investee with a great product looking for investors? wattEV2Buy offers investees a platform to list their fundraising efforts. called for EV’s to be 16% of the global fleet by 2020 if we wanted to achieve GHG emission targets. Various countries are considering going completely electric by 2025. 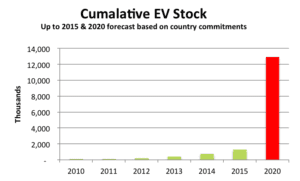 Not just EV’s will benefit from this forecasted growth but also Electric Vehicle Supply Equipment (EVSE) such as charging stations will see huge investments. A recent report by the British company Nissan Moto GB forecasted that there would be more charging stations than filling stations in the UK by 2020. Other indications are that over $12Bln will be invested in the US charging network by 2020. With new markets such as E-Mobility, autonomous driving, the internet of vehicles and in-vehicle services appearing we can expect disruption in most traditional business models. Based on auto strategies as summarised in wattev2buy most automakers has shifted strategy by 2016 and most will increase their NEV component to between 20% to 50% of their total model mix by 2025. Where dealerships are still reluctant now to sell electric vehicles, the global auto marketing machine will change, and the very same dealer will try and force an EV on you by the turn of the decade. All of this points to one big fact; there is an opportunity to invest in new companies in what for decades was a mature and fairly closed sector. 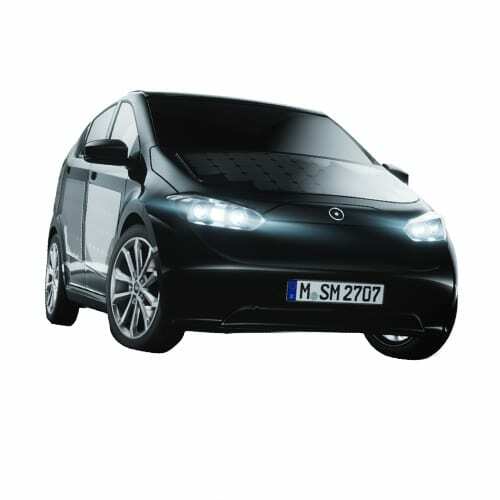 As part of our mission to promote new energy vehicles, wattEV2buy provides a platform here to invest in electric vehicles. It is not an endorsement of any the opportunities listed, neither do we offer any advice, just comments on the opportunity. If the opportunity appeals to you, feel free to get in touch with the investee through the address provided. It is important to note that the responsibility still lies with the investor and he should act with caution, and remember normal business principles still hold true. If you are an investee looking to place your company or project here, please contact us to find out more. 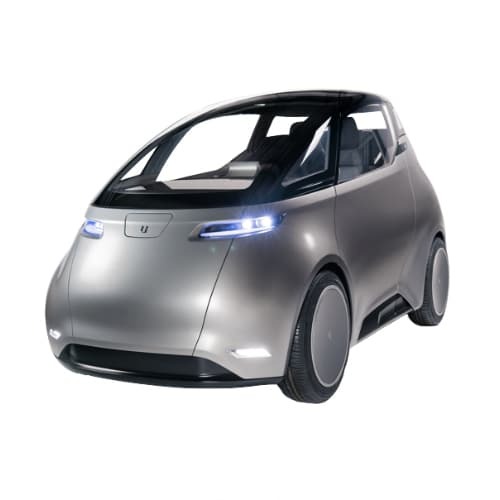 NIO‘s IPO efforts in the USA is showing that investors are becoming soberer when looking at investing in EV start-ups. Initially, NIO was valued at $37 billion now it seems that the company can only raise around $1 billion through the IPO which sets the value closer to $8 billion. 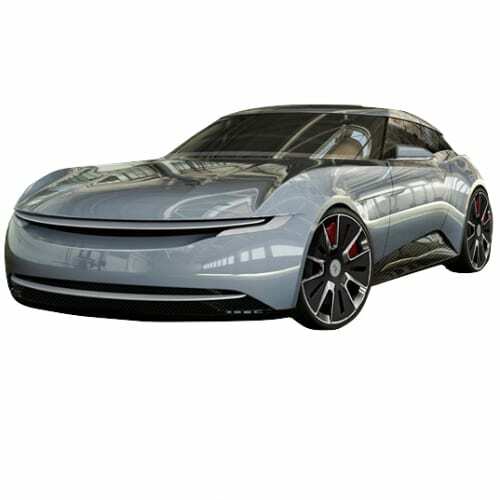 Rumors surfaced that the IPO will be on the 18th of September but was denied by NIO. Samsung SDI announced that it would spend $385M on the construction of a battery plant in Hungary. The plant, which would be the company’s third of its kind is expected to commence operations in the 2nd half of 2018. The other two plants are in Ulsan, South Korea and Xian, China. Annual production capacity would be equivalent to 50,000 electric vehicles. The location is close to most of the company clients, including BMW. Samsung follows its competitor LG-Chem who already has announced a plant in Germany. The inability and unwillingness of traditional motor dealerships to promote electric vehicles are creating opportunities for forward-thinking entrepreneurs to open electric vehicle only dealerships. This week saw the announcement of electric vehicle specific dealerships opening in Portland and Canada. The multi-brand EVEN Electric dealerships opened in Ottawa after a successful pilot of the concept in Iceland, started in 2013. The company is in discussions for more location in the UK, Belgium, Ireland, Canada, Panama and Norway and also in partnership with EvoCharge, the charging infrastructure supplier. In Portland, Drive Oregon, the organization charged to promote EV’s received a grant of a $1M by the US Department of Energy to promote early adoption of EV’s are opening an EV showroom in downtown Portland. Both these showrooms will host multi-brand electric vehicles with the exception of Tesla. 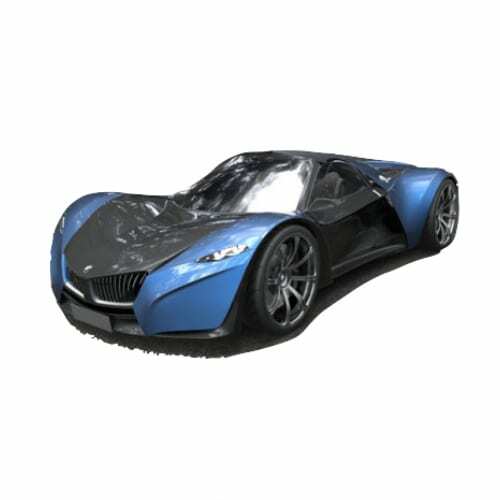 Do not forget wattEV2buy’s own efforts in this space with the opening of its EV-specific classifieds. 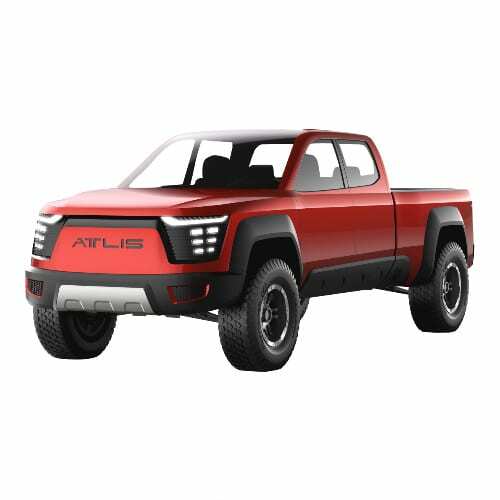 Recent reports of a Lithium shortage, which is more a case of miners not able to keep up production with demand requirements rather than there not being enough of the resource spurred Caltex Australia CEO, Julian Segal to comment that electric vehicles will not be a factor for the next ten years. Caltex has a vested interest in talking down the technology since they sell $17Bln of fuel per year. 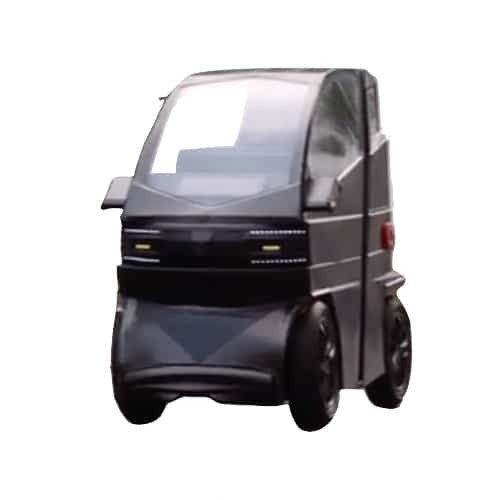 Mr. Segal, however, admitted that the rise of EV’s over combustion engines is unavoidable as the modern EV is to combustion engines as the car was to the horse-drawn buggy. The tipping point in favor of EV’s is linked so much to the price of Li-ion batteries as it is to charge networks. In the relationship with charging stations, it is more a chicken-egg situation, where the uptake of EV’s is coupled to available infrastructure which is again dependent on demand of EV. A recent report by NISSAN Moto GB in the UK has found that the tipping point has been reached and that there will be more charging stations than fuel stations in the country by 2020. In other charging station, related news the San Diego-based company Qualcomm has licensed its wireless charging technology to LEAR, a leading supplier of electrical systems to the international motor sector.